The Retreat Day (which the T’ai Chi Room is organising with a host of partners) is a perfect opportunity to shake things up a little and make a break from the norm. As a full day in which to focus on yourself, Retreat Day Goers benefit from switching off, getting away from the hubbub that is daily life – and perhaps best of all, having the “head space” to reassess life. “Sometimes people need permission to go off and do something,” Annette Rainbow explains. Annette is one of the therapists at the Retreat Days. Annette has been a part of the Retreat Days ever since its early ideas stages. Using this retreat to assess and make changes lends itself brilliantly to a softly softly approach. Retreat Day Goers spend a relaxed day with T’ai Chi, Yoga & Pilates classes all laid on, as well as a relaxation or beauty treatment. Integral to the “retreat” element is also the health & wellbeing talks, which clients can really benefit from once they have had a chance to really unwind and “de-clutter” their busy minds. Clients also take away with them a resource pack, which is brimming with ideas on organic skincare routines, massage techniques, gentle exercises, tips on good posture and breathing, meditation and healthy living recipes to reinforce the healthy lifestyle messages when clients are back in the real world. I caught up with Annette, giving me the best excuse to book myself in for my own relaxation treatment!! Annette, what brought you to aromatherapy massage & reflexology? In the first 10 minutes of an introductory course I was hooked! I very quickly planned how much the full course, couch, oils etc. would cost me and how I was going to afford it. I am a great believer in the body healing naturally. I think that there are other ways than simply prescribing drugs – new avenues of health. On the massage course I was fascinated by the human mind and body. I wanted to use massage to help people – so I set up my aromatherapy massage business. What are the more diverse treatments you offer now that your business has grown? I like to treat people as they present themselves to me “as a whole.” This can be massage, aromatherapy massage, deep tissue, Indian Head, Japanese face massage, reflexology, hormonal reflexology. I do quite a bit of work with fertility and am pleased to be able to report a really good success rate for this side of my work. It’s so rewarding. I also offer counselling sessions – Neurolinguistic Programming, Time Line Therapy,® Hypnotherapy. I have helped people with phobias (the phobia can be gone in days), addictive behaviours, sadness, fear, guilt issues and bereavement. Then on the more physical side – Abdominal & Colonic Massage; and Walker Technique, helping people with discomfort and pain. I’m a “fixer” – I like to work on problem areas so that clients leave feeling some relief from niggling pains. I use deep tissue massage for anything which is stuck and for lower back problems. I can get to work quite quickly – I’m quite resilient myself, so there will still be lots of scope for some relaxing or uplifting massage techniques. I go to lots of festivals in the summer so I can boast great stamina! For the Retreat Days, I will be offering clients a treatment to suit their needs on the day. I would describe this as a combination treatment of – Indian head massage, reflexology, possibly some Walker Technique (if appropriate) and some abdominal massage. You spoke about Walker Technique – what are the benefits of this treatment? Walker technique works on the fascia tissues. It can be used to relieve frozen shoulder, migraines, labyrinthitis and sinus problems. First, that I am professional and this is an important driver for me. This isn’t a hobby. I get referrals from GPs and other therapists, so my reputation and word-of-mouth recommendations work well for me. I have been a client of yours for some years now – I would add that what I always appreciate is your aura of calm. And I love your cosy log-cabin treatment room! What would you say are the main benefits of attending a Retreat Day in 2013? I think that the Retreat Days provide a unique opportunity to just stop, relax and to learn a few new tricks about keeping yourself healthy, happy and long-term relaxed! Annette Rainbow has a strong desire to help people through a varied menu of treatments. 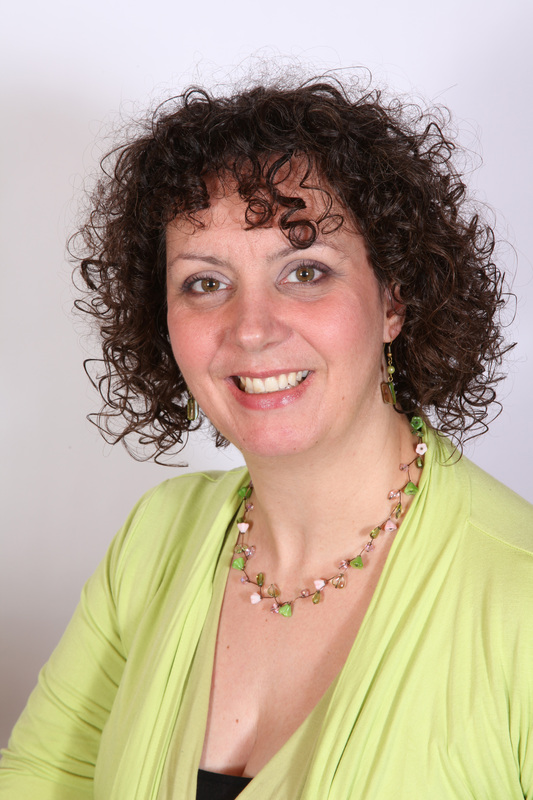 Annette also likes to teach and delivers tailor-made talks and will be delivering a short demonstration of self-massage techniques at the Retreat Day on 22 June 2013. To book your place on this wonderfully relaxing, uplifting, rejuvenating day, please visit www.thetaichiroom.co.uk/Retreat_Days and download the Booking Form. For telephone/email enquiries please call 01993 822725 / email helen@thetaichiroom.co.uk. Venue: Middle Aston House, Oxfordshire. We look forward to giving you a warm welcome. This entry was posted in General, Wellbeing and tagged aromatherapy massage, clarity of thought, good health, healthy lifestyle, holistic massage, pain free, Reflexology, relaxation treatments, Retreat Days, time out, unwind, Walker Technique, wellbeing on May 24, 2013 by Helen Blantz.